It's really kind of impossible to talk about The Cabin in the Woods without spoiling it. I mean, the film's opening scene can't even really be discussed without ruining some element of the surprise - I don't know how reviewers could even write about it. (Note: I'm not normally a person who cares about spoilers, really. If a story is well told, you can't actually "spoil" it. Except when it's kind of the point.) All I'll say is that it is so damned clever-clever, the film actually supplies an explanation for the very existence of the horror film genre. I've heard some disappointment that it's not particularly scary, but that's also not the point - it's smart, and it's unpredictable right until the very last shot. I wrote elsewhere (or elsewhen, rather) that Mad Men started poorly this season before improving about a third of the way in - and it maintained that momentum right until the end of the season. In the same way that Weiner has typically ended each year, the season finale seemed to be deliberately anti-climactic - it was gently bringing the season's stories and tensions to a close and teasing at what was in store for the next one. And it was particularly ambiguous about what was going to happen with Don and Megan - the final scenes were playfully overdetermined with an absurd load of contradictory and polysemic dialogue and symbolism. No, there was no answer hidden in there - just such an embarrassment of sly, winking material that you could support any answer. And that kind of playfulness betrays an ambivalence and uncertainty, I think. Because I get the sense that Weiner and Co. themselves must not be terribly sure of how it will play out. 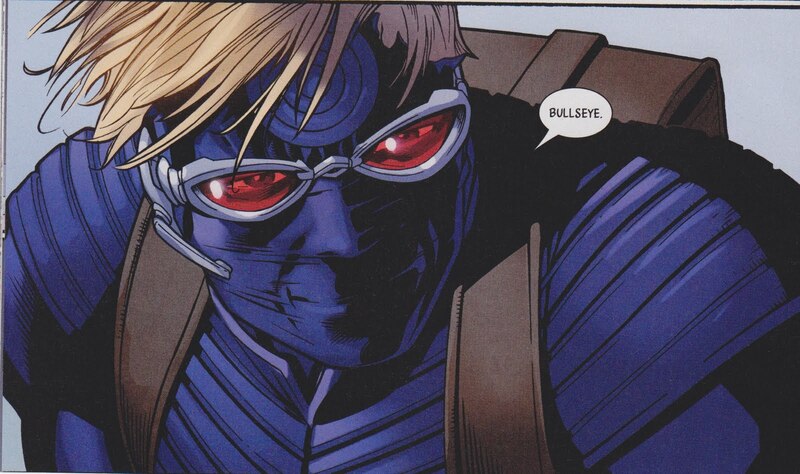 When Mark Millar wrote the first two volumes of Ultimates, it was a pretty incredible ride. (He had difficulty closing - the resolution to Ultimates 2 was particularly weak - but there's a reason that the Avengers film borrowed so heavily from it.) Jeph Loeb's Ultimates 3, on the other hand, was a hideous mess - my hate for it is actually recorded in its Wikipedia entry. So, needless to say, I was excited to read what Millar had produced since returning. And what he produced was... um, underwhelming? Tedious? Just plain bad? The first volume seemed decent enough, until it collapsed into a total rehash of the Evil Doctor story that Millar wrote for The Authority, right down to a pop song being amplified and used as a weapon in both final battles. And it just got worse (and worse) with the subsequent books. 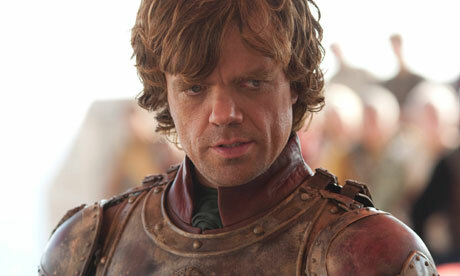 It's pretty awesome that the lead character is, inarguably, Peter Dinklage's Tyrion. And that the next most interesting character, and moral-center of the show since Ned was executed, is the tomboy, Arya. It's still a predictably and stereotypically racist and sexist world that the characters inhabit, but these two make it worth visiting. My 3 year-old daughter is suddenly really into Jem. (Probably because her mom said it was her favorite show as a little girl.) And the thing that confuses me most? (Yes, "most", because there are many things about the show that don't make sense. But anyway...) The Misfits nearly murder Jem and the Holograms in every episode - and, amazingly, there's usually some sort of proof, like video or eyewitnesses. But there are absolutely no repercussions, ever. They're never arrested, never made to pay for trying to kill people every week. There should be some sort of moral imperative to these cartoons, right? Some sense that bad guys get their comeuppance? Well, not on this show.